Wishing everyone a happy new year from our family to yours! December 26, 2015: We will never forget. 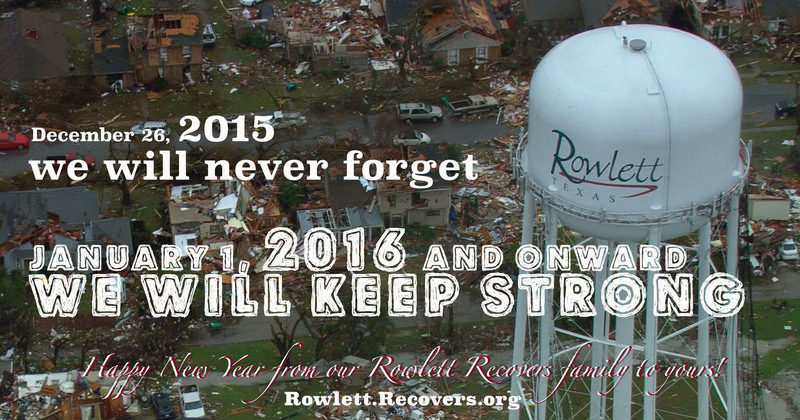 January 1, 2016 and onward: We will be strong.